The Walking Dead: Made as a gift for my brother. Once Upon A Time: What if the Evil Queen is just a figment of Regina's imagination? Harry Potter: The Fremione feels are strong these days. Also, this video marks my first venture into masking. Homeland: Poor Quinn. I've shipped him with Carrie for as long as he's been on the show, sorry, Brody, so we'll see if this season has any plans to make me happy. The Walking Dead: Honey, it's been a long time coming. Arrow: Focused around the season 3 premiere. Fringe: Made for round two of the Creator's Choice Contest. 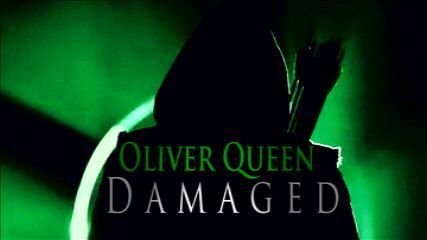 Arrow: Oliver Queen character study.